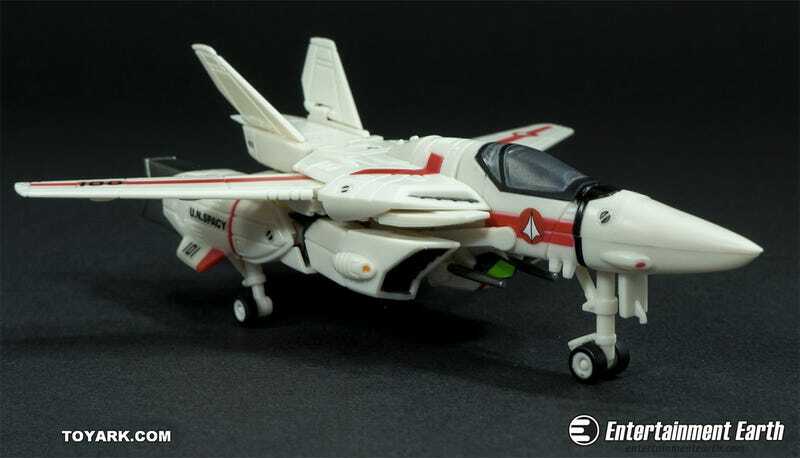 If you were worried that Hasbro's re-release of Jetfire was as close as you'd be able to get to buying Robotech toys again, you're going to love this. To celebrate the 30th anniversary of the anime series, Toynami has released a set of four six-inch tall Veritech fighters that can be transformed into their fighter, battloid, or guardian modes. And the folks over at Toyark have already had the opportunity to check them out.